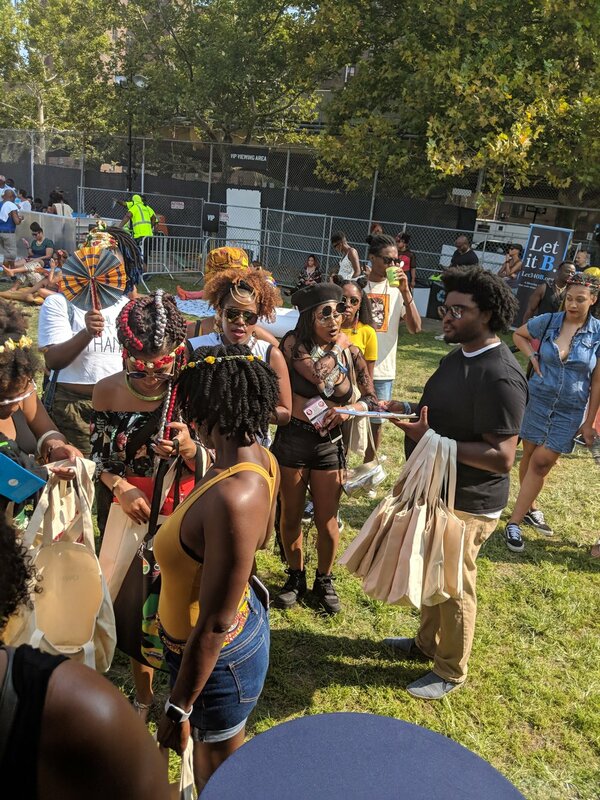 This weekend Brooklyn was graced by the Afro gods with the 13th annual Afropunk:Brooklyn. Can you say, activities GALORE?! 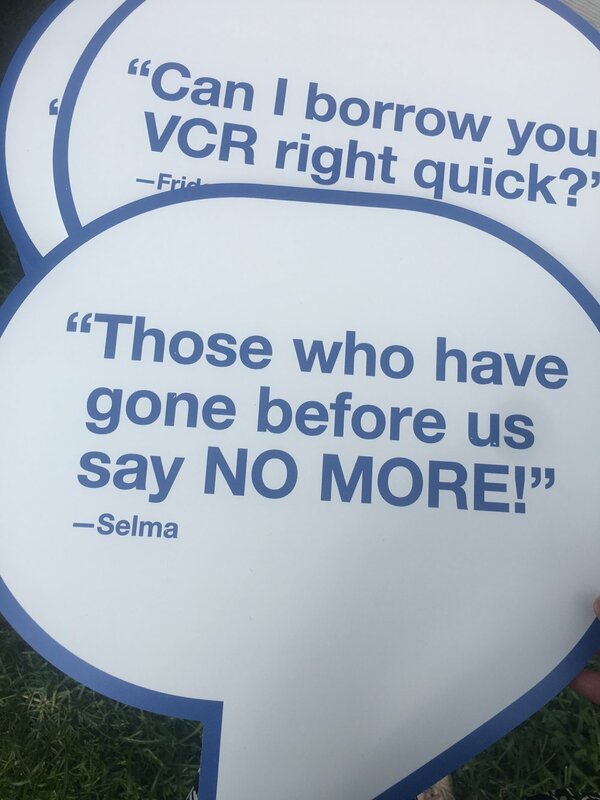 From music on 3 different stages, food trucks, art installations, fashion + beauty vendors, activism row, and hair village, the words "I'm bored" were not uttered here. 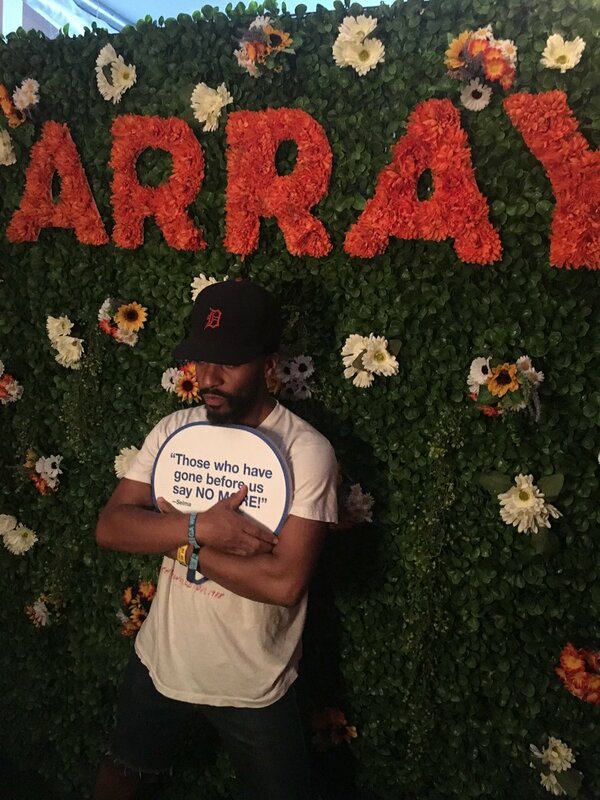 ARRAY brought movies to the park at the 2018 Afropunk Festival in Brooklyn. 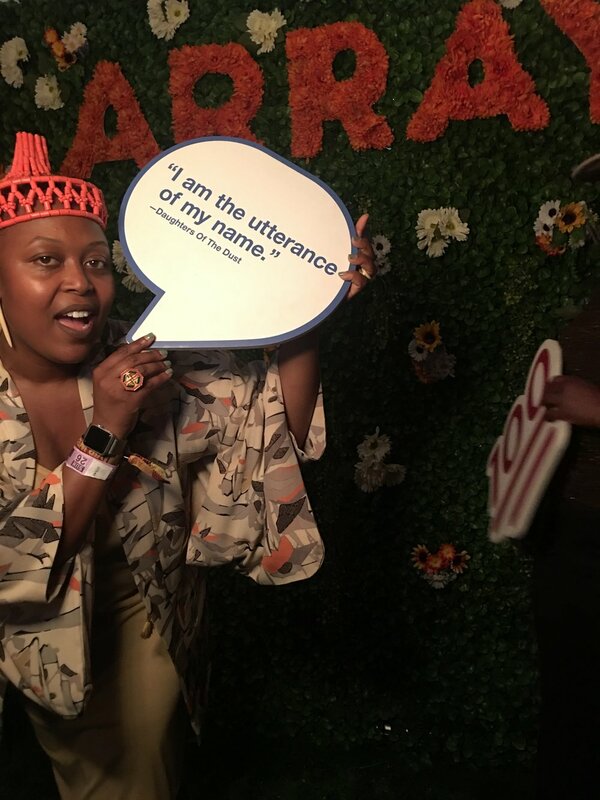 Kings, queens and everyone in between who visited our summer themed Twitter photo booth claimed their place in movie history by posing with props displaying classic black film quotes. 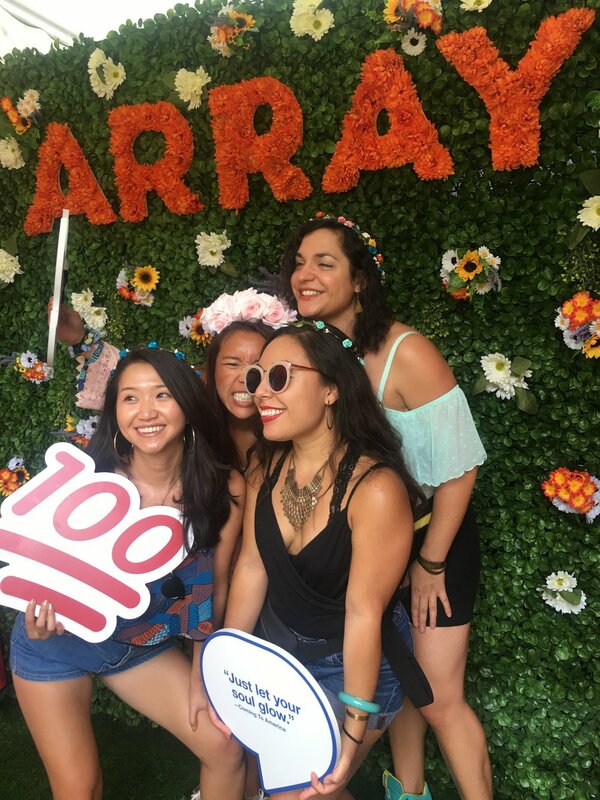 Located adjacent to the main stage in line with Toyota, Garnier and Etsy brands, we armed hundreds of fest goers with Vernon Francois and Damone Roberts beauty products in a lovely QUEEN SUGAR + ARRAY tote bag from OWN. 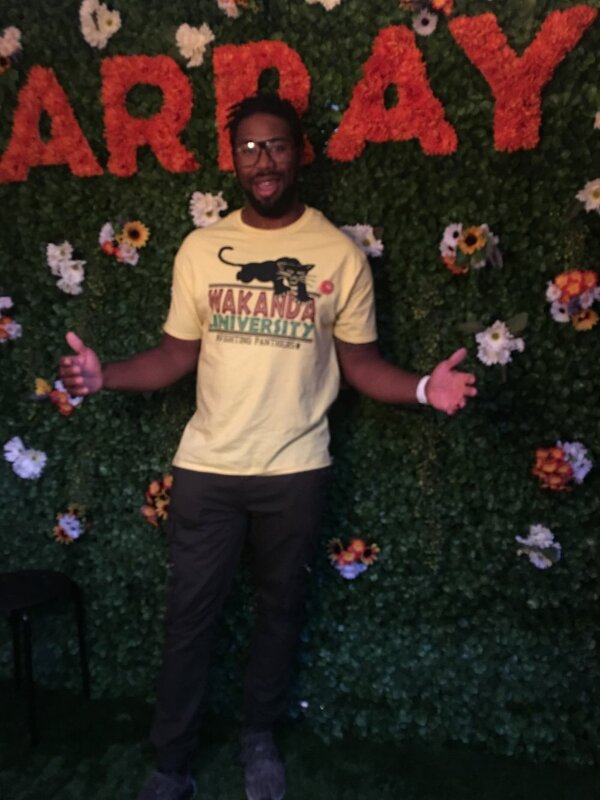 Vernon Francois is an internationally-acclaimed celebrity hairstylist working with Lupita Nyong'o, Amandla Stenberg, and Ava DuVernay. His line of products are created with a range of textures in mind. Damone Roberts, also known as The Brow King, has performed his talents on stars like Oprah, Beyoncé, and Rihanna. 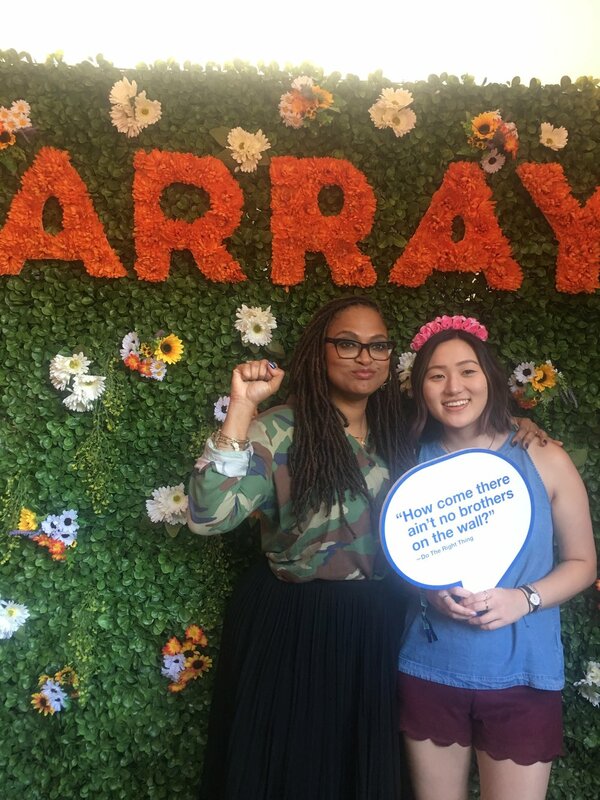 Damone believes that "every face deserves the perfect frame". 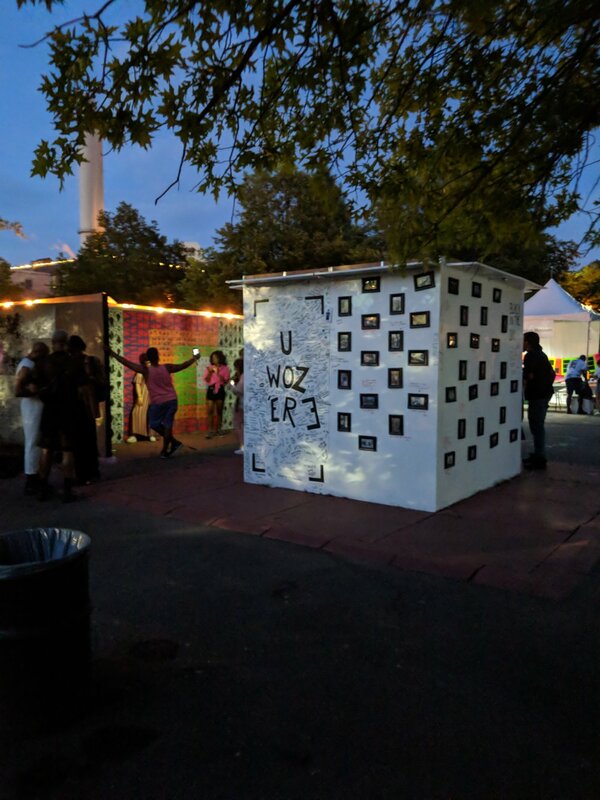 The warm weekend spent in Brooklyn surrounded by a field of original expression was a creative rejuvenation for our team and a reminder that magical things can come about when given a space, platform and an opportunity to show your truth.